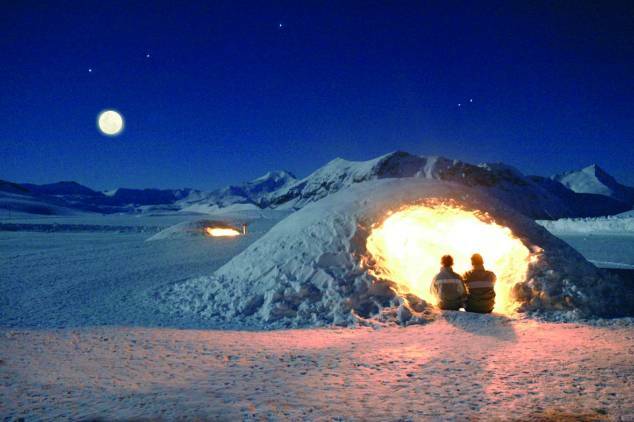 Wrap up and go Eskimo for the night. 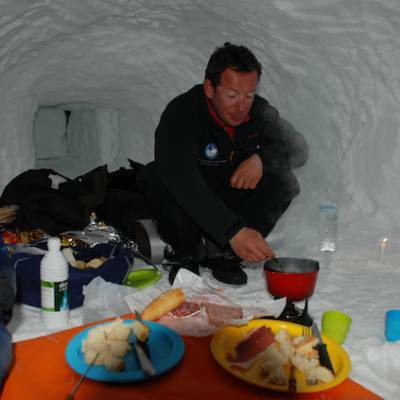 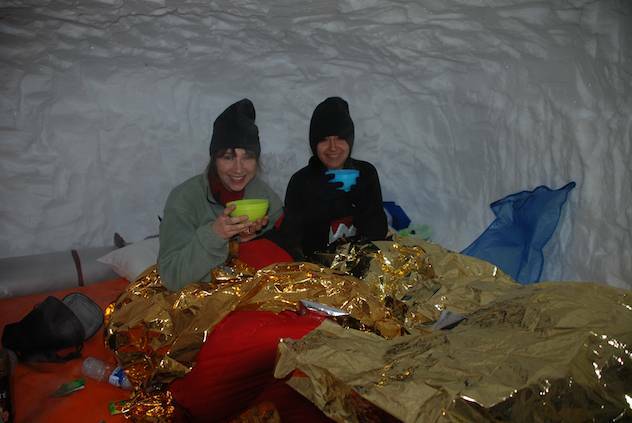 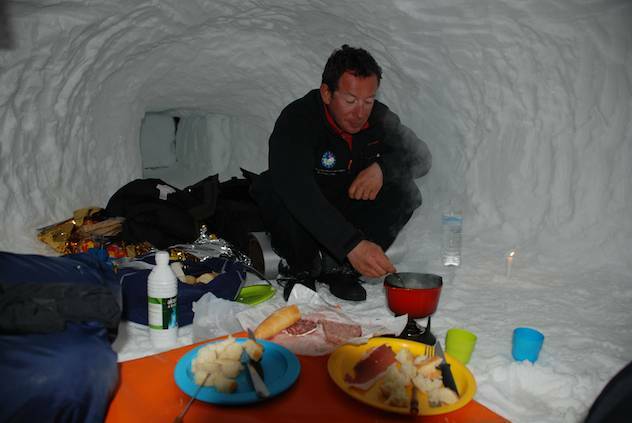 Sleeping in an igloo is a truly memorable experience and a real adventure. 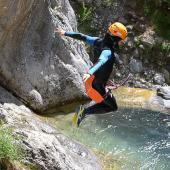 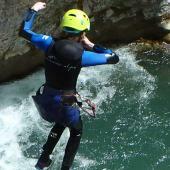 It is the sort of activity you do once, you will remember it forever and will probably tell your children and grandchildren about it, but whether or not you choose to repeat it is debatable! 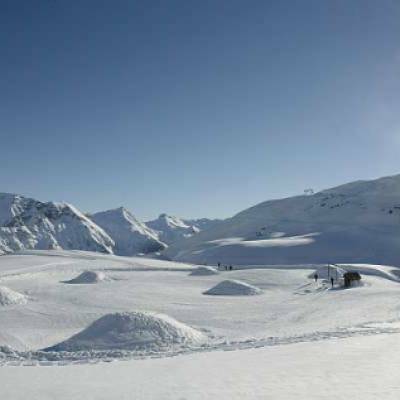 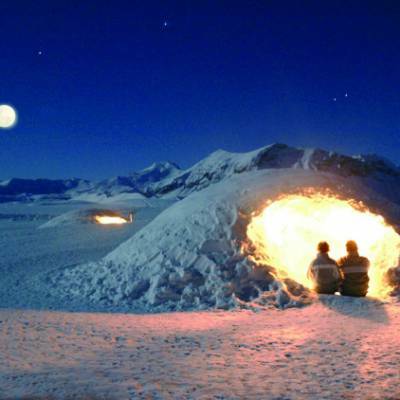 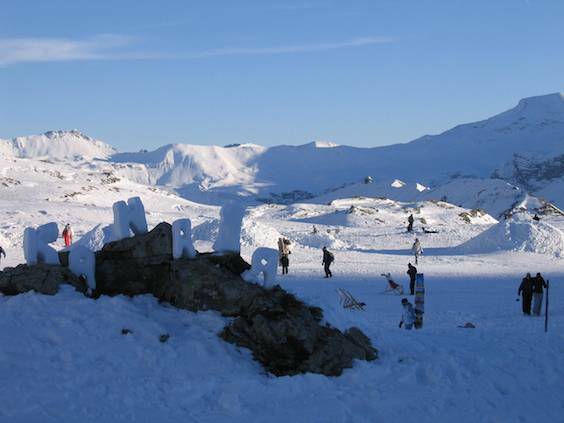 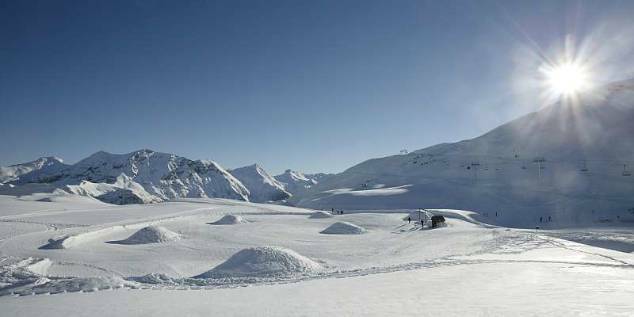 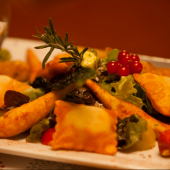 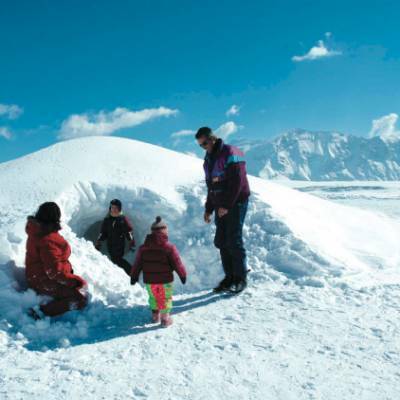 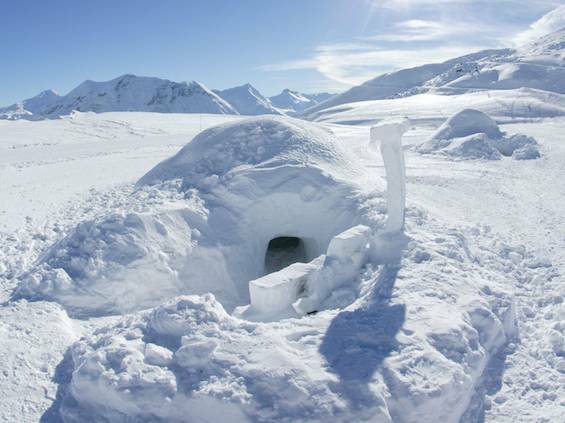 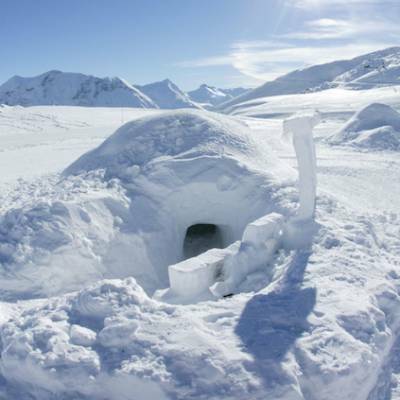 Some resorts offer purpose built igloo villages where they build the igloos in advance and you can experience a night in them usually accompanied with a dinner and starlit walk. 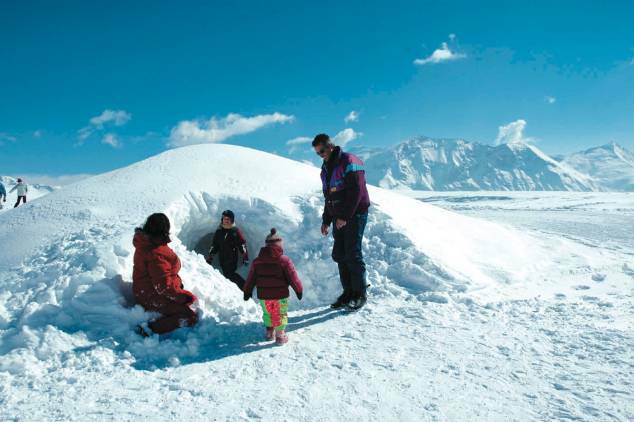 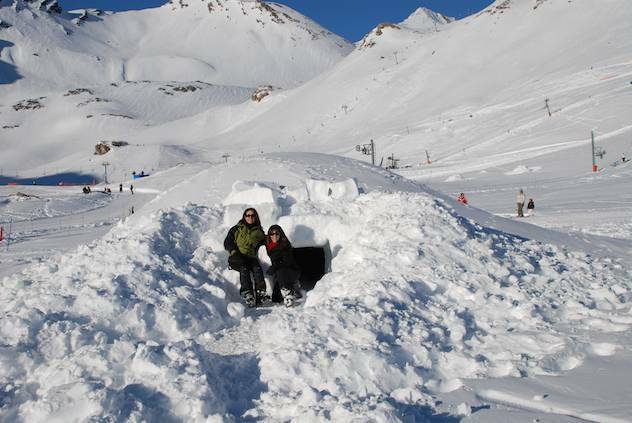 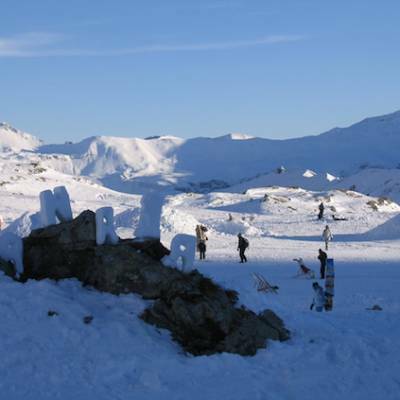 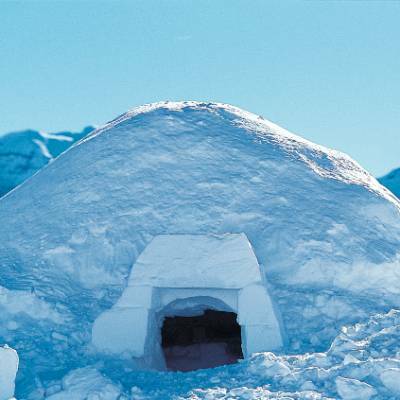 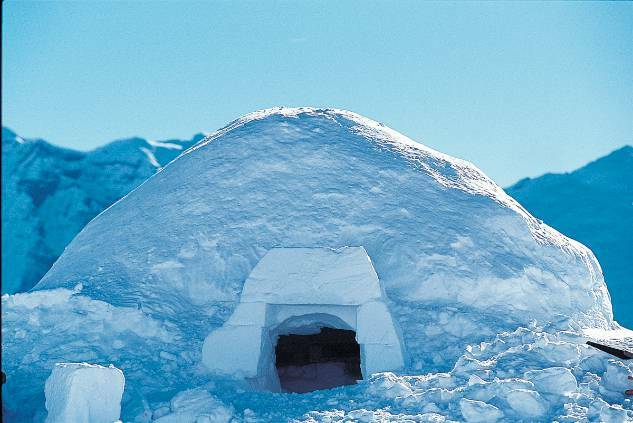 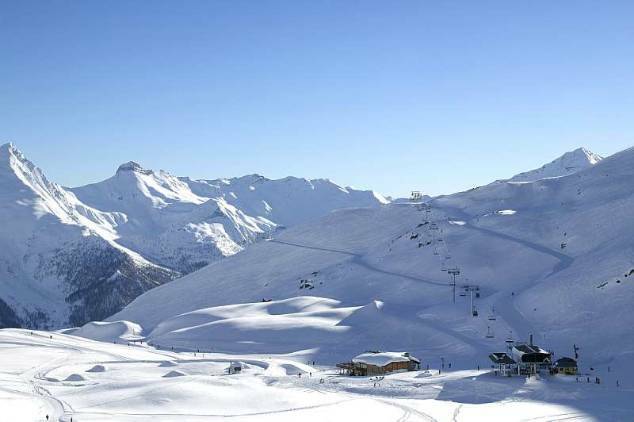 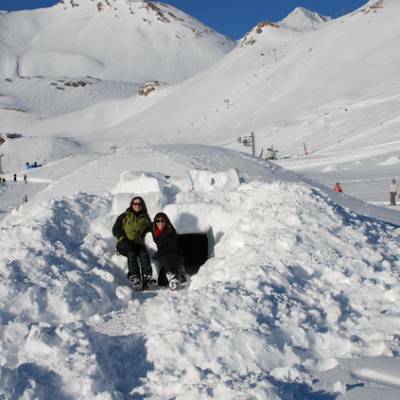 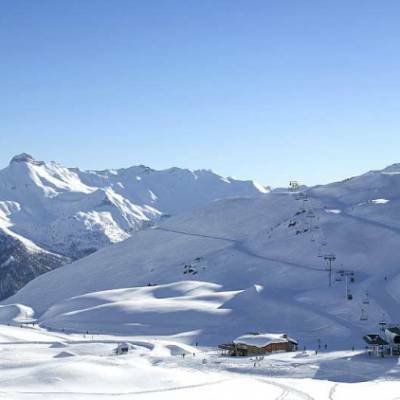 You can also have a go at building an igloo yourself and do it as an igloo expedition. 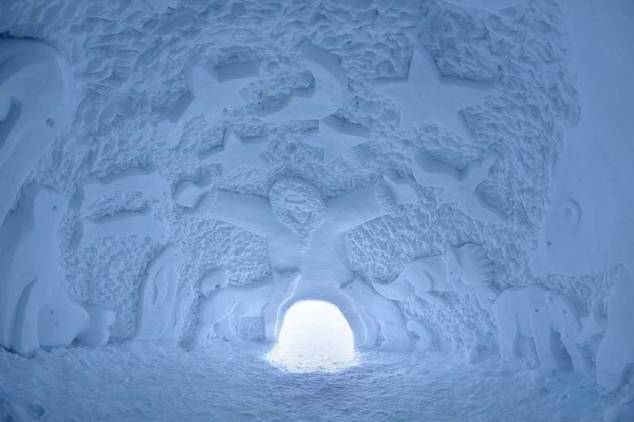 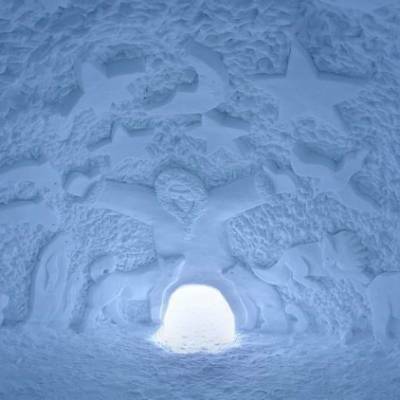 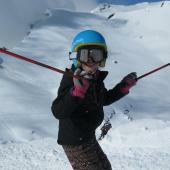 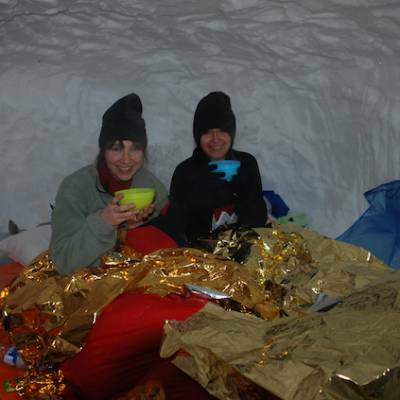 Have a read of Independent journalist, Jo Kessel's account of her night in an igloo on our press cuttings page!